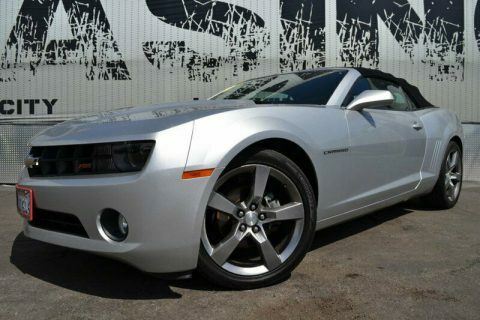 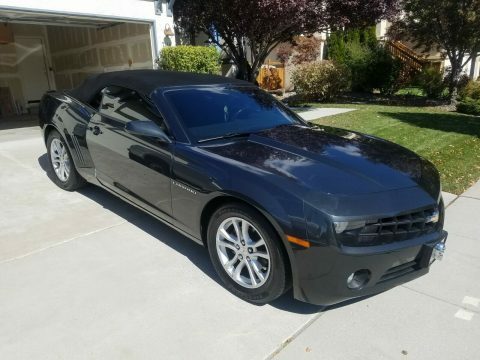 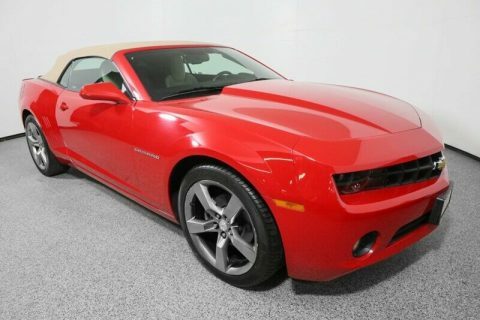 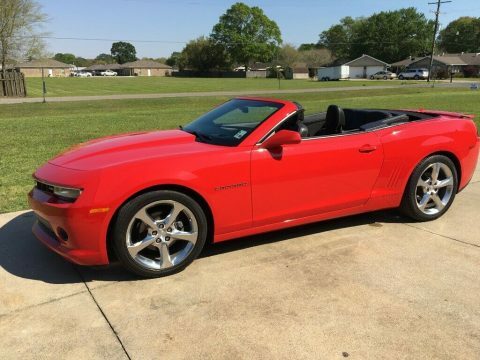 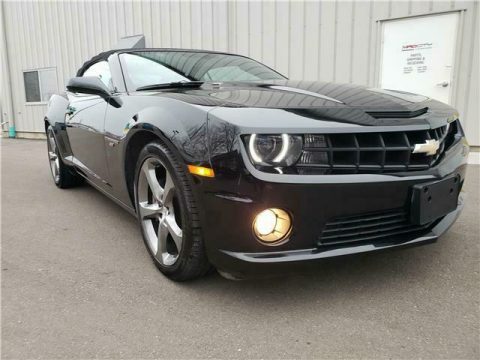 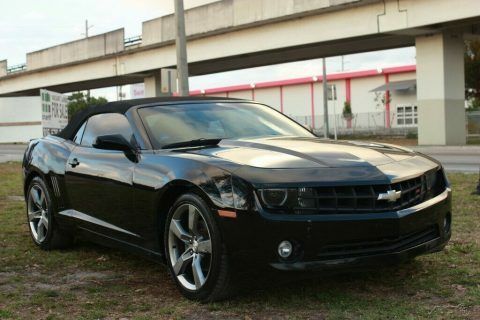 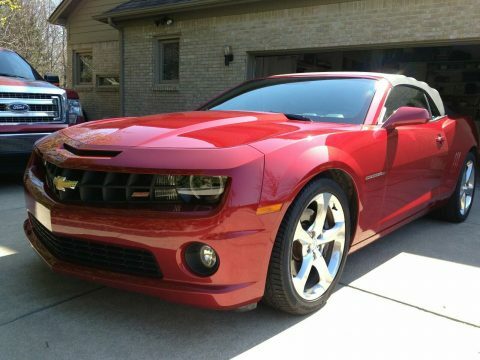 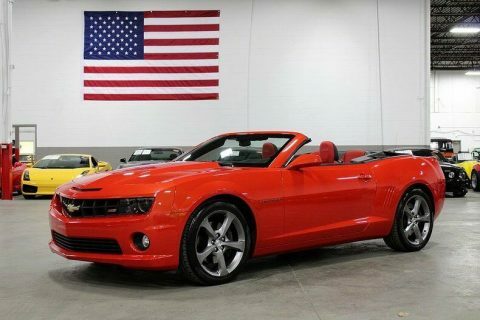 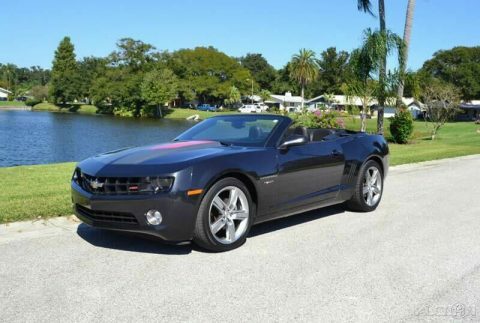 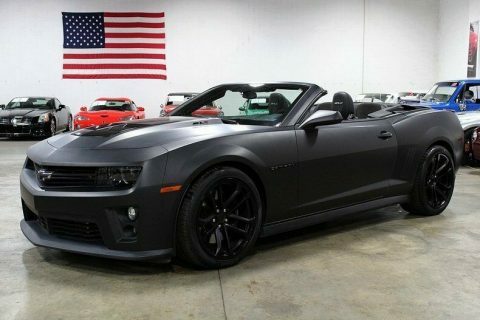 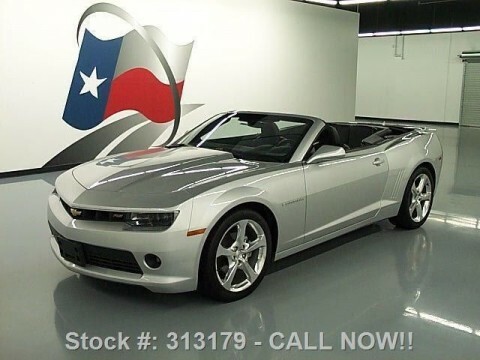 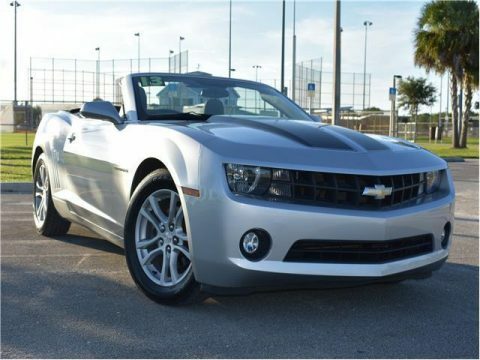 2014 Camaro ss convertible v8 automatic transmission. 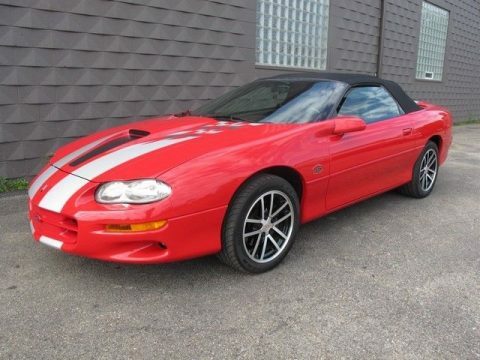 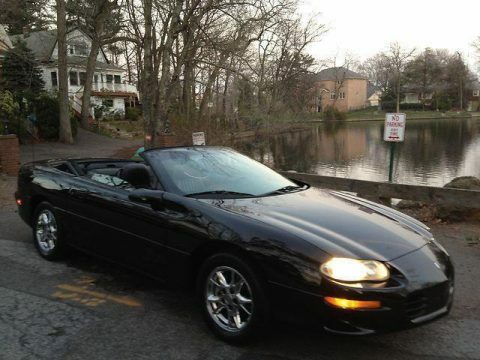 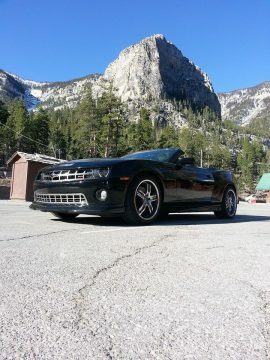 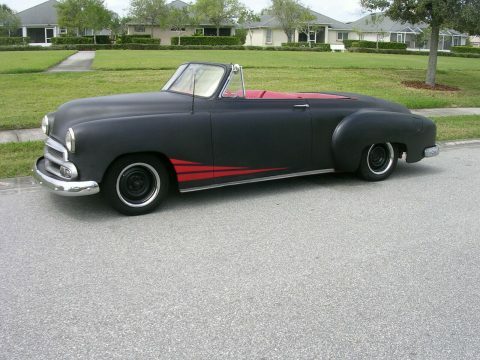 Car runs and drives great smooth shifting convertible top works great. 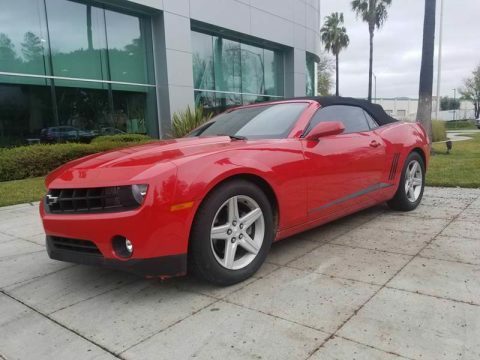 Car is equipped with back up camera, navigation, and other features, leather heated seats car has 37k original miles on it. 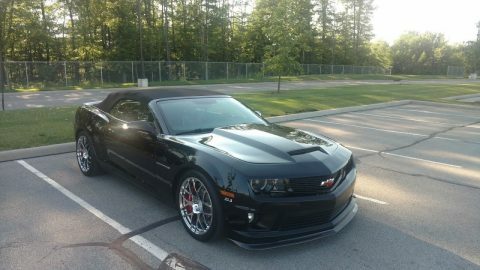 Ac and all gauges work.